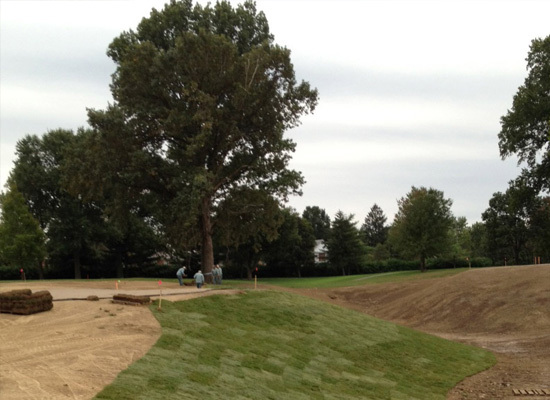 Located just outside of Lexington, Kentucky, SODWORKS is a fast-growing, family-owned provider of quality bluegrass sod, cut to order. We offer an array of services, including pickup, delivery, grading, and installation. COPYRIGHT © 2015 SODWORKS. ALL RIGHTS RESERVED.